Carter Inc is preparing another Tour de Force in Burning Tree! Large & sunny 22, 474 sq ft level lot (pool optional!). 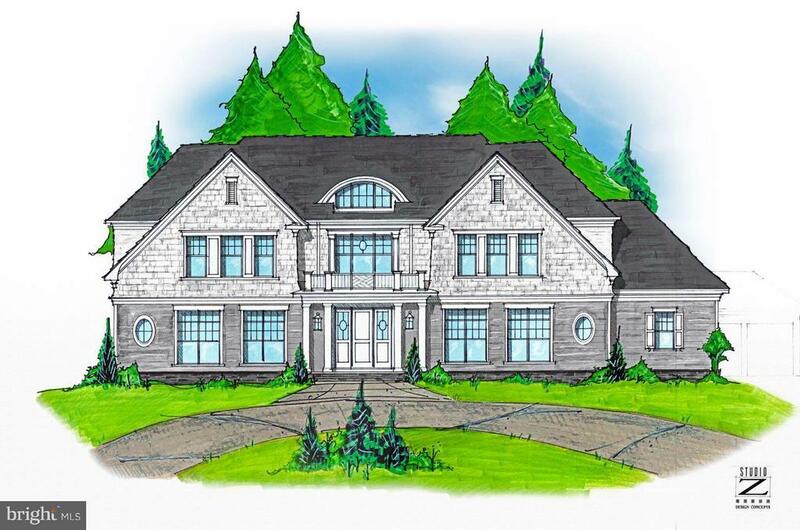 Feats: 5 Bdrm, 5 full BA, 2 half BA, 4-car garage (2-car side-loading AND 2-car detached gar). Plenty of space to entertain BOTH inside and out! Call/email further details. Model Homes available. Delivery: Spring 2019. Time to make selections/options. Directions: Heading away from dwntwn Bethesda, take Bradley Blvd ....left onto Burning Tree, right onto Beech Tree....house site is 2 houses in on right....parking on street while contractors are busy at work.